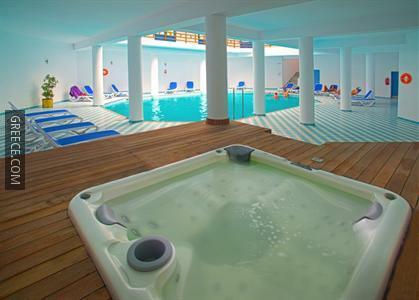 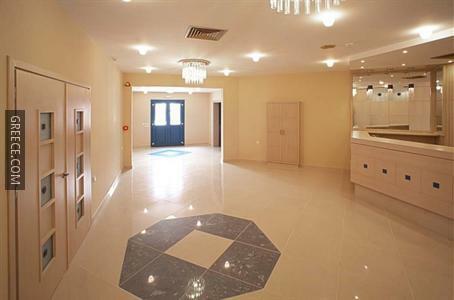 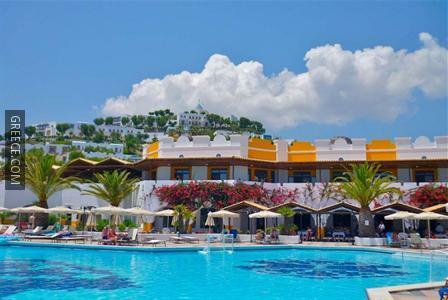 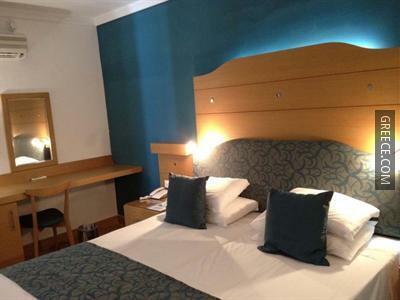 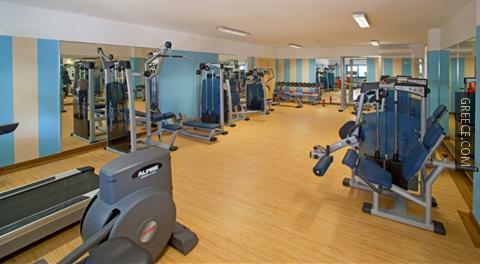 The Lagas Aegean Village is located within a 20-minute walk of the town centre and offers 5-star accommodation as well as a fitness centre, outdoor tennis courts and a sauna. 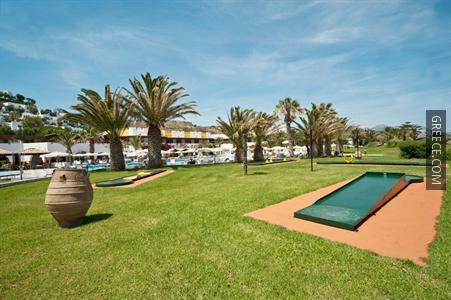 Offering a poolside snack bar, miniature golf and a nightclub, the hotel provides guests with a convenient base when visiting Kardamaina. 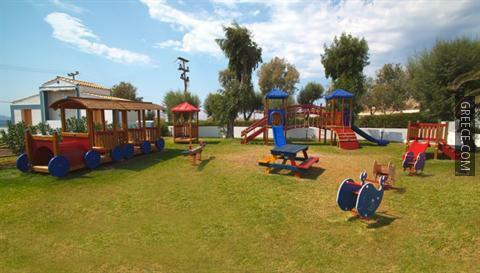 The Lagas Aegean Village provides a wide range of state-of-the-art amenities, including a kids club and a kids pool. 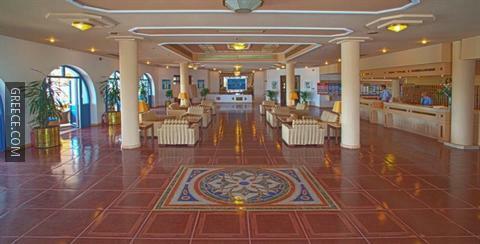 The hotel also provides a currency exchange, a playground and a 24 hour reception. 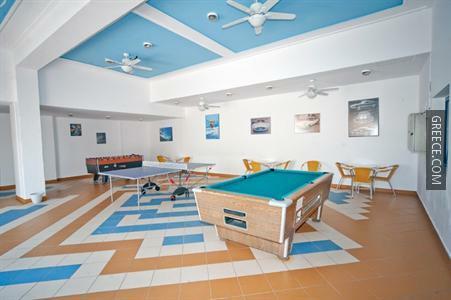 Recreational features at the hotel include a dart board. 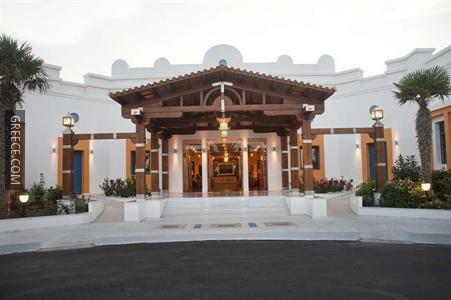 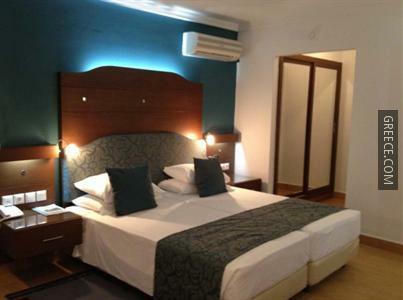 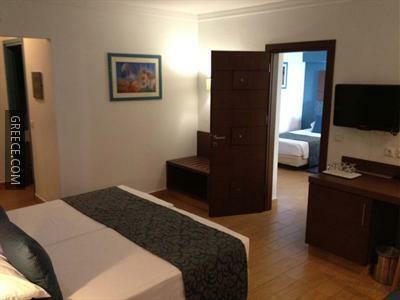 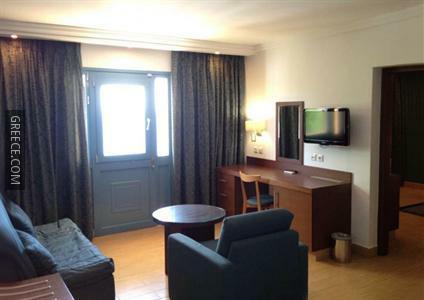 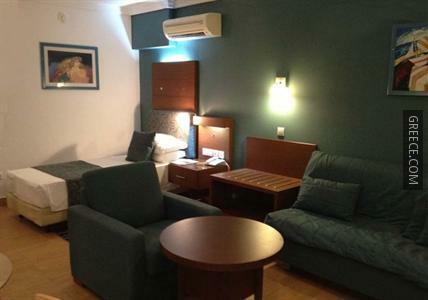 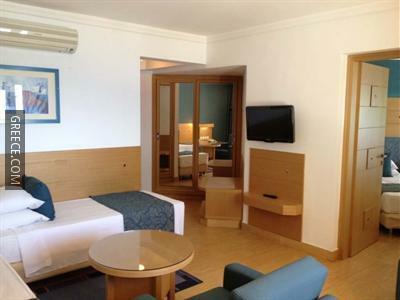 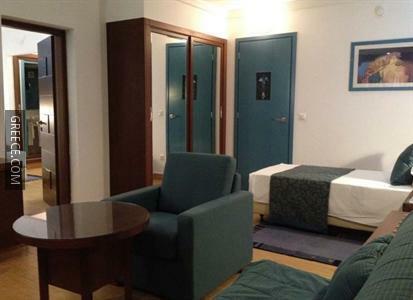 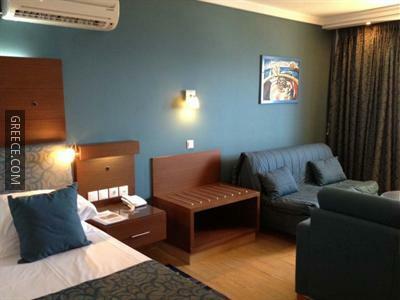 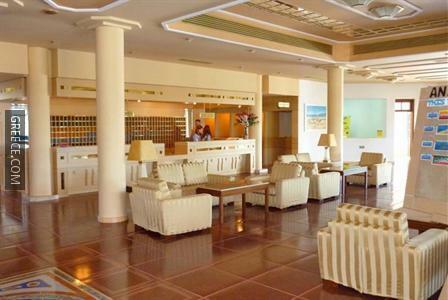 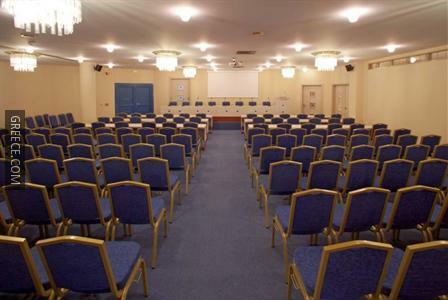 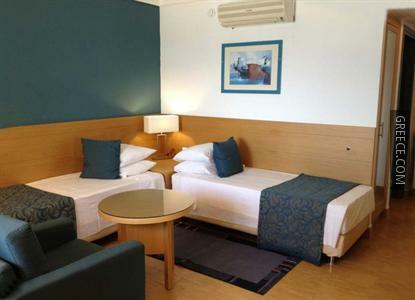 Recently refurbished, the Lagas Aegean Village has 330 comfortably furnished rooms. 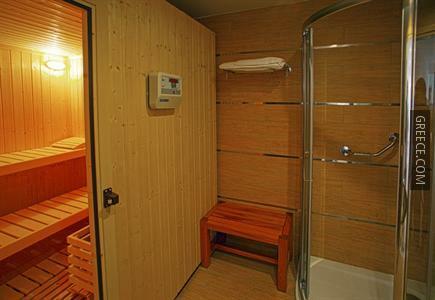 Private bathrooms include a shower. 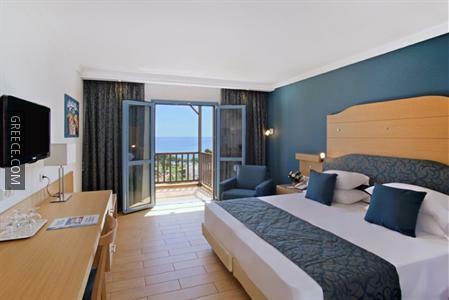 Guests can make the most of the Lagas Aegean Village's range of outdoors activities, such as windsurfing, canoeing and boating. 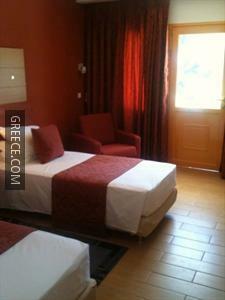 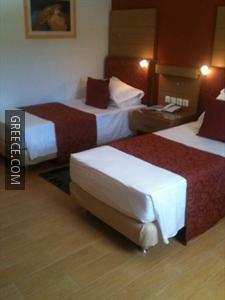 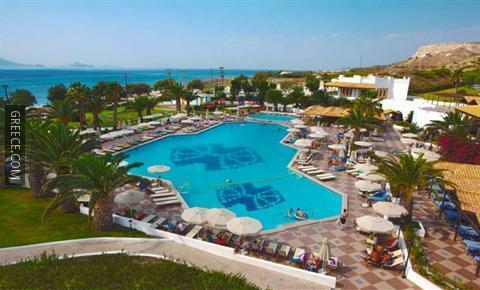 Guests are able to visit Kefalos, situated a short drive away from the hotel.